We believe that the Pursuit of Happiness is an essential human right. Both Confucius and Socrates implied that happiness and personal growth were a major purpose of life, and a central goal of education. 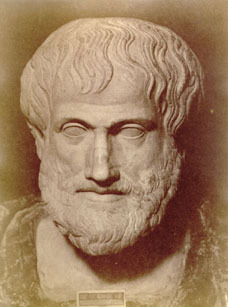 According to Aristotle: “Educating the mind without educating the heart is no education at all.” In more recent history, the founders of U.S. government stated in the Federalist Papers that "a good government implies two things: first, fidelity to the object of government, which is the happiness of the people; secondly, knowledge of the means by which that object can be best attained." More than two hundred years later, our schools and universities are still neglecting these goals. We are so busy cultivating our intellectual skills in the pursuit of successful careers, that we have neglected the pursuit of happiness. Thanks to the recent emergence of Positive Psychology and the new "Science of Happiness" a wealth of scientific information on psychological well-being is being generated. New electronic media now provide the ideal platform to make this information widely accessible in a clear and lively manner. We are a group of psychologists, philosophers, educators, and web professionals dedicated to the advancement of scientific knowledge about happiness and depression prevention. We provide science-based information on life skills and habits needed to enhance well-being, build resilience against depression and anxiety, and pursue a meaningful life. We manage a multimedia educational platform, as well as various hybrid, online, and onsite educational programs, focused on happiness and psychological well-being. Thanks to the heartfelt dedication of numerous volunteers and a generous in-kind marketing grant from Google Inc., about 3 million visitors, including faculty and students from 1,500 secondary schools, 2,500 universities, as well as representatives of more than 200 governmental organizations from around the globe, have accessed our educational resources, including lesson plans and web pages on the science of happiness and well-being. Provide science-based information on the life skills and habits needed to enhance well-being, build resilience against depression and anxiety, and pursue a meaningful life. Draw attention to the remarkable links between ancient wisdom and the new science of happiness. Promote the pursuit of happiness through educational programs designed around the resulting knowledge base. At present, we collaborate with educational authorities in the U.S., China, and South America to integrate the teaching of life skills related to psychological wellbeing with current curricula. One goal of Pursuit-of-Happiness.org (POH) is to assist in reducing teen suicide in China and Korea – two countries with the highest teen suicide rates in the world. From 2012, POH has taught an experimental curriculum on the “7 habits of happy people” to about 650 10th-grade students collecting the resulting data in three waves. Currently, POH has a team of volunteers working with teachers, students and parents to expand its 18-week course and extend that offering to a wider number of schools. In the US we are partnering with the nonprofit organization PreventionLinks, to design curricula and collect data for Recovery High Schools, that were founded to deal with the young victims of a rapidly spreading opioid epidemic. Identify, analyze, and review the rapidly expanding body of scientific studies on happiness and psychological well-being. II) Discussions of the most scientifically rigorous studies organized into distinct categories (key correlates of well-being, ie. “the Habits of Happy People,” such as human relationships, physical well-being, flow, strengths, positive emotions etc ). III) Reviews of the key studies related to each of the Habits that are easily understood by the general public and have actionable guidelines. Make the resulting information freely accessible via our multimedia website. 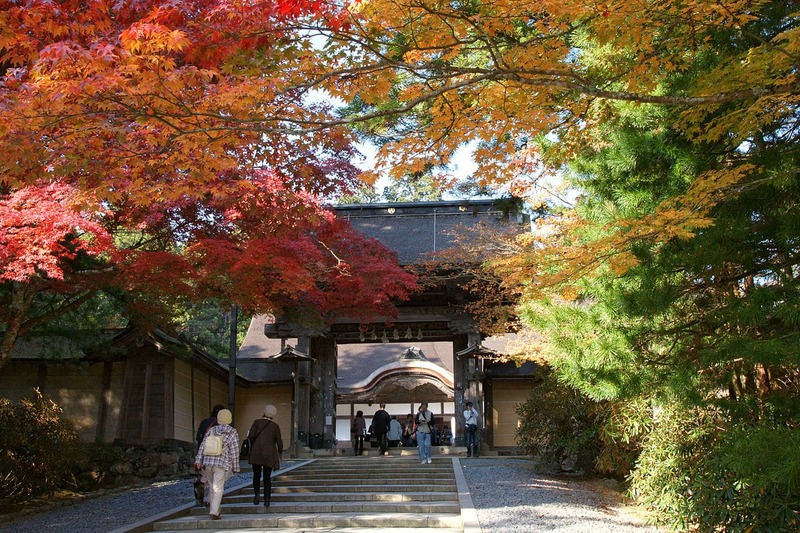 Pursuit-of-Happiness.org (POH) includes a broad variety of audiovisual media as well as text, to bring historical and scientific views on happiness to life. Train specialists who can integrate the new science of happiness and well-being into school curricula and other institutions. Integrate new information into our curricula based on the latest scientific studies on happiness and well-being. A New Jersey based nonprofit that focuses on prevention of drug abuse through fostering well-being. Prevention Links, with the support of the New Jersey Department of Education, is partnering with POH to conduct training, design curricula and collect data for the new Raymond Lesniak Recovery High School. This public high school, one of only three in the US, was founded in 2015 after a New Jersey congressional task force recommended the establishment a network of such schools to tackle an epidemic of opiate abuse in NJ. In collaboration with the Teachers’ Network for Psychological Well-Being, POH co-hosts workshops for secondary school teachers and counselors. The Teachers’ Network draws together psychology teachers from the East Coast who are interested in psychological well-being and incorporating the new science into their curricula.